Compliance is adherence to the therapy regimen as recommended by a doctor. This means taking medication within the designated period of time and in a specific dosage. The regularity with which patients take the medications is a very important factor. The best result of antiretroviral therapy comes with 100% adherence to treatment. In practice, it appears that for some people it is not always easy, however, one should not stop or change treatment without the advice of a doctor. Currently, the treatment consists of daily medications to be taken once or twice a day. In order to choose the most suitable and efficient therapy regimens, it is recommended that the therapy be discussed with a doctor before it is started. 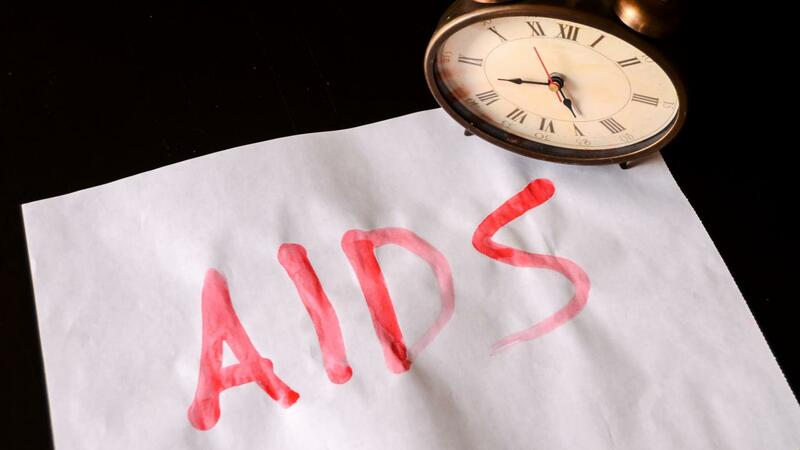 Administration of all prescribed medications can provide sufficient concentration of active substances in the body to suppress HIV replication. In this case, if a dose of medication is not taken on time efficacy is not affected because the concentration of medicine in the blood is sufficient to suppress the virus. However, it is very important that noncompliance with therapy regimes not be regular. Risks arise only when deviating from dosage regimen is repeated or systematic. Each time when the medication level becomes less than the minimum, a person undergoing therapy will be at risk of developing resistance to such medication, and this will lead to both the disease progression and the possible spread of resistant virus strain and can be a source of infection to other people. If a dose is missed, it should be taken as soon as possible. A double dose should not be taken, if it is already time for the next dose.